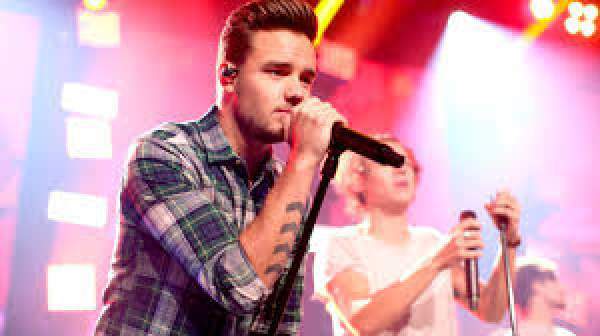 Liam Payne, the 1D (One Direction) singer has announced his solo entitled Strip That Down. Its release date is May 19, 2017. Note down the date to watch and listen to his single first of all. Payne has got an interesting and saucy title for the track. Liam Payne has shared the first glimpse of the song via twitter and facebook live video. He has released a 20-second long promo clip of the track. It has got some funky bass line, pretty finger clicks (required for a decent chartbuster song in the present time), and it seems to include a rap verse. Liam Payne unveiled the release date of Strip That Down via a tweet. He mentioned ‘Mad excited to announce my new single Strip That Down ft. @quavostuntin out May 19th #STRIPTHATDOWN. Payne is the last One Direction member to release a debut single. If reports are to believed, then he has approached Ed Sheeran for the collaboration and mastermind the track which is reportedly a ‘something special.’ Sheeran was the man who made Justin Bieber’s Love Yourself and The Weeknd’s Dark Times chart songs. Check: Young Justice Season 3. Stay tuned to TheReporterTimes for latest music news and entertainment updates around the world.